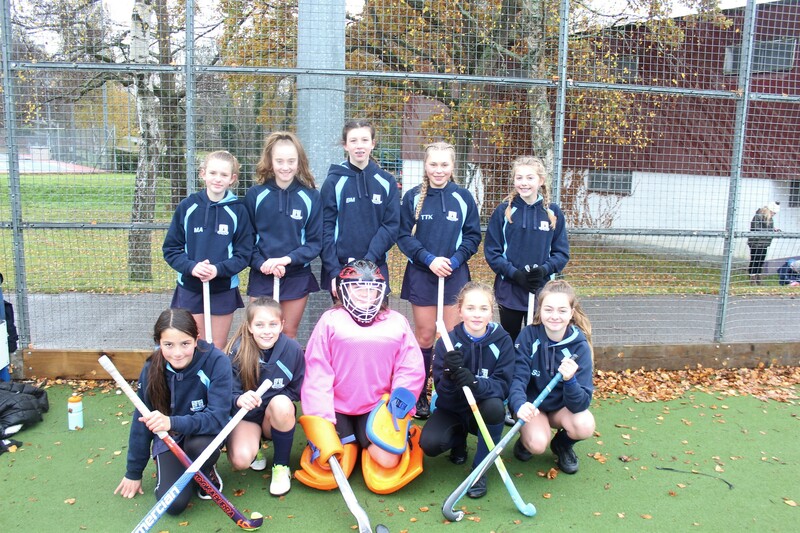 TIFS traveled to Southampton on Tuesday 20th November to play in this year’s County Competition alongside the best school teams in Hampshire. With fifteen schools in 3 groups, and only the winner of the group progressing to the semi-final, it was always going to be a difficult day. This pressure wasn’t helped by the wind, rain and freezing temperatures! TIFS began with a narrow 1-0 defeat to King Edward’s School, but followed that with a fantastic 1-0 win over Romsey School. The third game went the way of the first with a second 1-0 loss to Forres Sandle Manor School. In the final game, the TIFS girls played their best hockey of the day to soundly beat Bedales School 3-1. All in all, it was a pleasing day with the TIFS team working together and improving game on game, in incredibly difficult weather conditions.